At TerryWhite Chemmart® Doubleview we understand that the busier you get the harder it can be to manage your health. That’s where we come in. Our Wellbeing Services are the extra services we offer to make looking after yourself simpler. And as we have years of experience in health and wellbeing, you can trust us for helpful information and the right advice, every time. Our Wellbeing Services are also designed to save you time and worry, making it easier to look after yourself better. The flu (influenza) is a highly contagious virus that affects the respiratory tract, and is spread from person to person through coughs and sneezes. Many people confuse the symptoms with the common cold, however the flu is much worse. Older people and those with an underlying medical condition could also develop complications as a result of the flu. Vaccination can help stop the spread of the virus in the community, protection develops about 2 weeks after receiving then vaccination and lasts for up to one year. In store we have pharmacists qualified to administer influenza vaccinations to adults. Our ACNEM certified pharmacists are available to help with nutritional and natural medicines advice for you and your family. As a practitioner of natural and nutritional medicine our certified pharmacist is able to advise on complementary medicines including their benefits, how to take them and how they may compliment or interact with your prescription medicines. We stock a wide range of vitamins, herbs and supplements and are registered to recommend and dispense specialised practitioner only products. Spotcheck is a new wellbeing service offered by TerryWhite Chemmart® Doubleview. 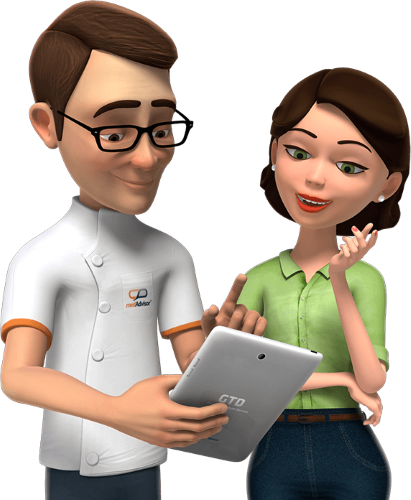 It utilises the expertise of doctors currently practising in skin cancer medicine. Spotcheck is used to assess individual spots, freckles, sunspots and moles, especially those that are new or changing in colour or appearance. You’ll take home a comprehensive report detailing any potential health risks (such as Heart Disease or Type 2 diabetes). Plus, you’ll receive some simple advice on healthy lifestyle changes. Developed in collaboration with the CSIRO, our new weight loss program combines meal replacements with personalised support for results that have been clinically tested. 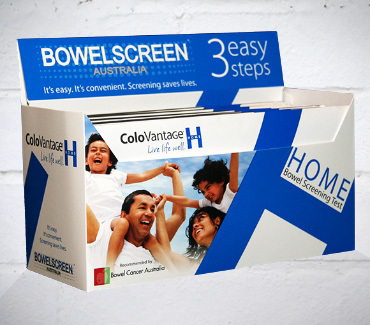 When detected early, bowel cancer is preventable and treatable. That’s why if you’re over 50, with no symptoms or family history, it’s crucial that you have a bowel screening every 1 to 2 years. It’s easy, and you can do the whole thing from home. Now you can take more control of your health with a MedsCheck or Diabetes MedsCheck at TerryWhite Chemmart® Doubleview. These services include a private consultation with your one of our pharmacists to increase the effectiveness of your medicines and improve your overall wellbeing. If you, or someone you love, are taking multiple medications or have type 2 diabetes, speak to our pharmacists today about if you are eligible for a FREE MedsCheck and booking today. And helps avoid unnecessary complications from taking the incorrect dose or missing doses altogether, such as illness progression or reduced functional abilities. Speak to our staff about starting a sachet (pictured right) medication administration aid for yourself or a loved one today. 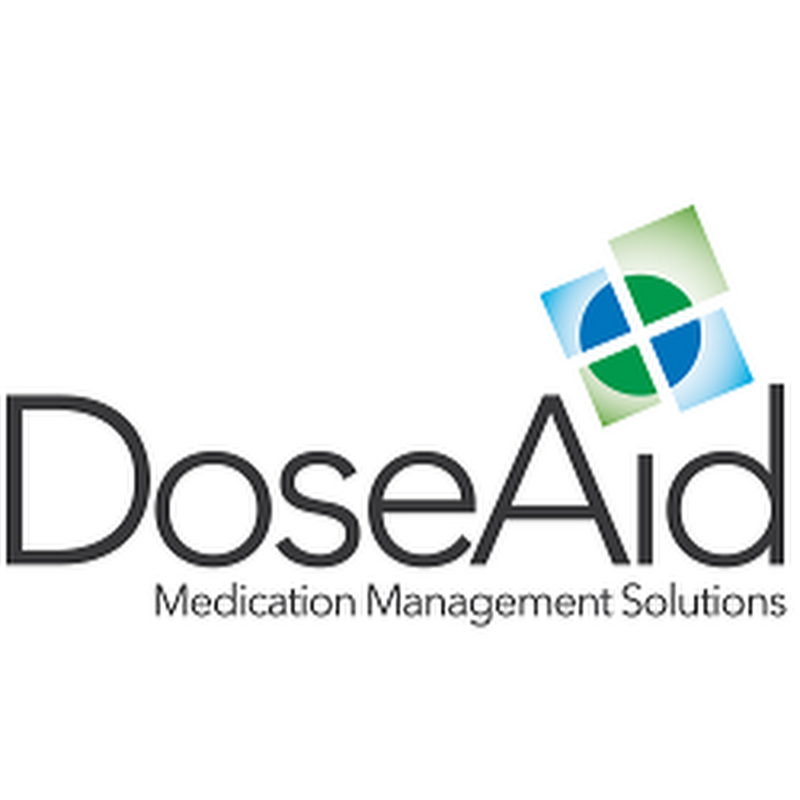 With Medadvisor® you can manage your medications from your mobile device or internet browser. Medadvisor® reminds you when your recurring scripts are due and allows you to tap to refill. Your prescriptions will be dispensed and waiting when you arrive – no waiting. Click here to see a demonstration of Medadvisor® and find out more. We have a private consultation room available for parents to weigh their babies on our complimentary baby weighing scales. You are unique – your medication should be too. Your unique genetic profile determines how your body responds to certain medications. That is why some people get minimal benefit or may experience dangerous side-effects. The latest research allows us to personalise your medication by reviewing your DNA and assessing how your body processes many common medications. MyDNA is a genetic test that identifies which medications will work best for you. It is a pharmacogenomic test that identifies gene variants in four major enzyme systems and how these genes metabolise commonly prescribed medications. myDNA identifies how your individual genetic structure will respond to medication so your doctor can prescribe the most suitable medication at the right dosage for your body. If you require an absence from work certificate for a minor ailment and are unable to access your doctor, our pharmacists can help. Our Pharmacist’s are able to write absence from work certificates for sick leave or carer’s leave that cover a maximum of two days. As one of our primary senses, our ability to hear well is something that many of us take for granted. Although hearing loss can occur throughout life, its prevalence increases as we get older. Despite over one in five Australian adults living with hearing impairment, it is often a health concern that many ignore. At TerryWhite Chemmart® Doubleview we offer regular hearing assesments conducted by Telethon Speech and Hearing.